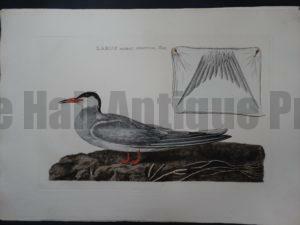 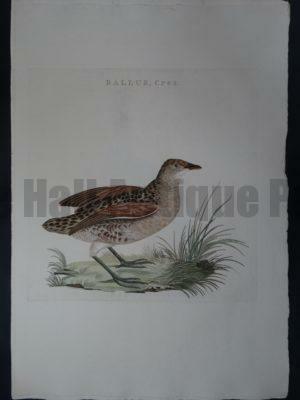 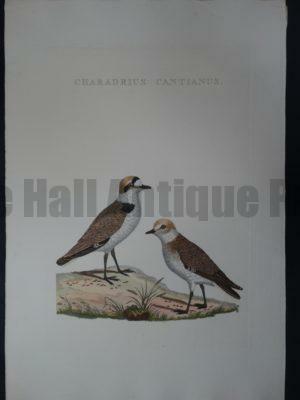 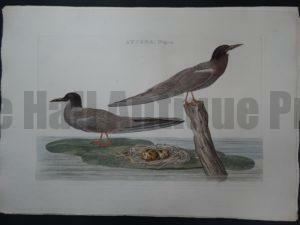 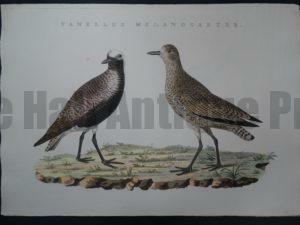 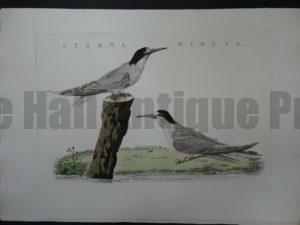 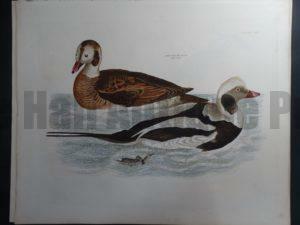 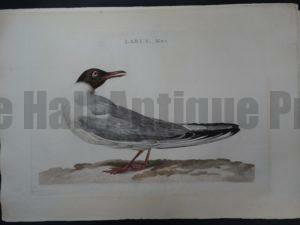 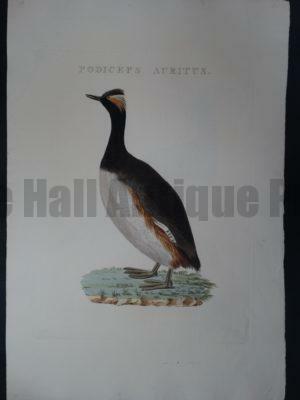 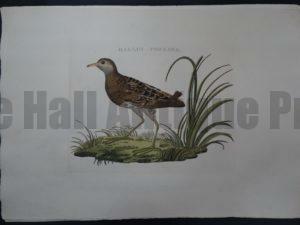 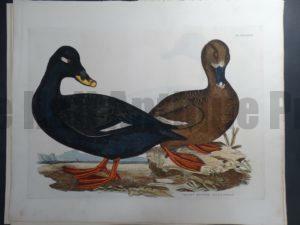 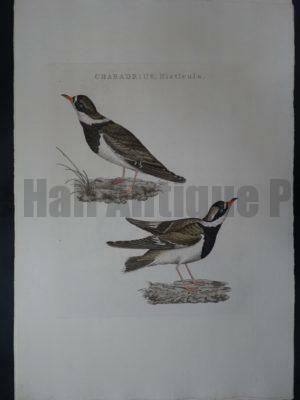 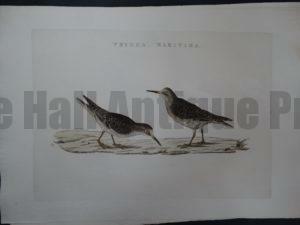 Water Birds Antique Lithographs, Engravings. 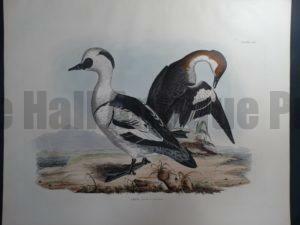 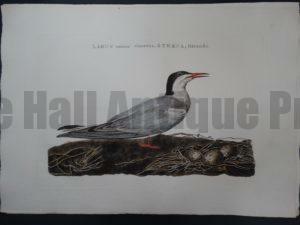 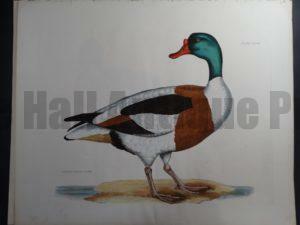 Loons Hand Colored Lithographs Engravings. 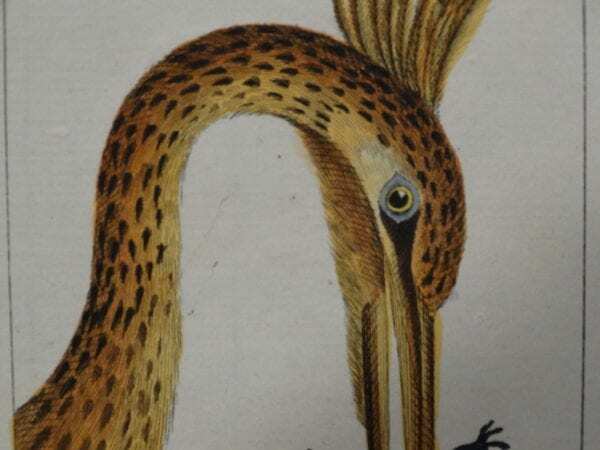 Water Birds! 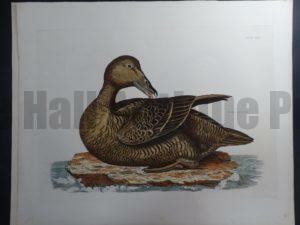 Loons hand colored lithographs engravings. 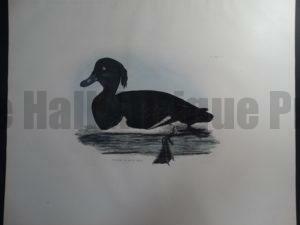 To hear the loon calling, something you’ll remember always. 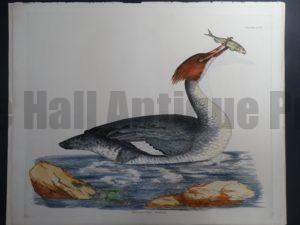 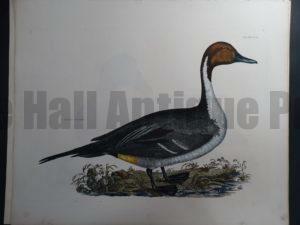 Water Birds ~ Loons… Here is an assortment of old engravings and lithographs, some are hand colored. 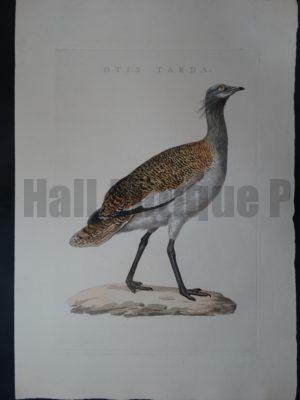 The ornithological illustrations were executed by various early Ornithologists including Buffon, Meyers, Studer, Edwards, Dresser and Morris. 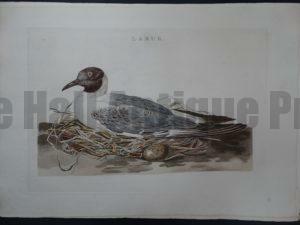 Nozeman Bird Sepp Larus Mas.